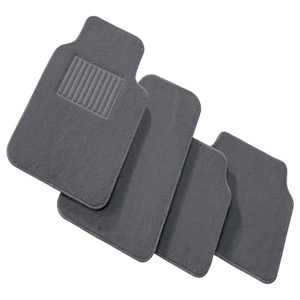 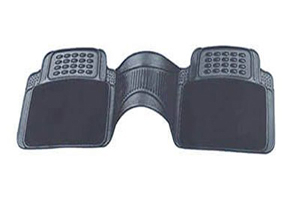 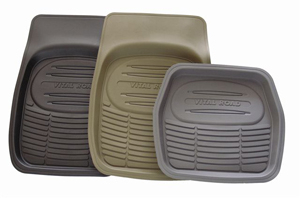 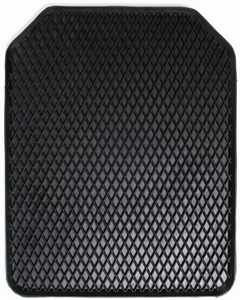 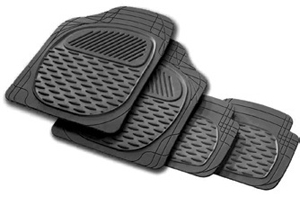 The Carfit® brand is synonymous with the highest quality and performance for the protection of your vehicle. 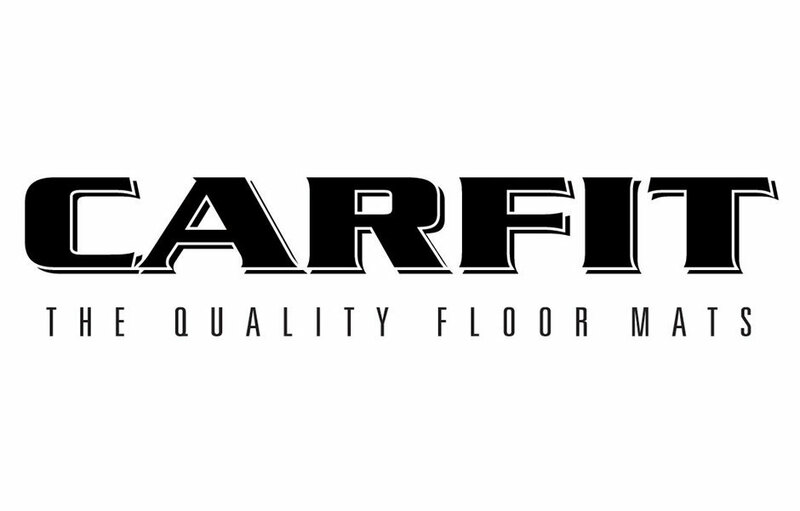 With over 25 years experience suppling the Australian market. 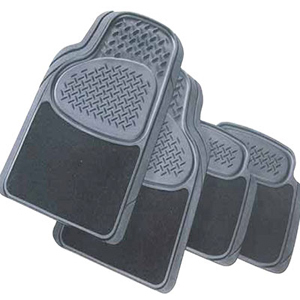 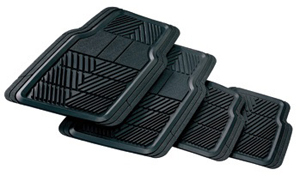 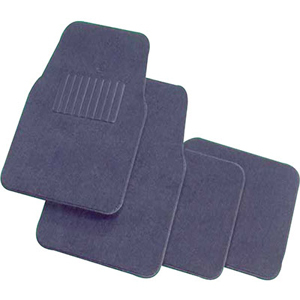 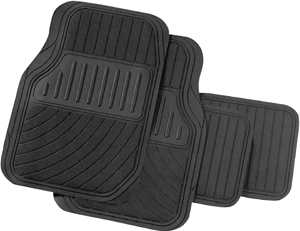 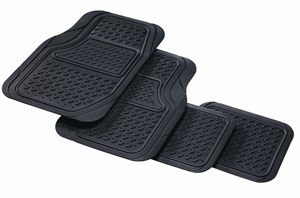 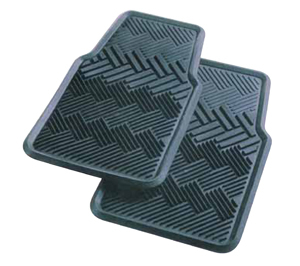 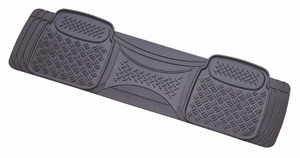 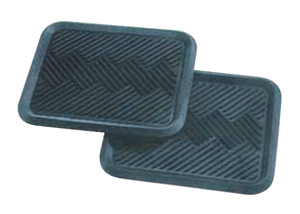 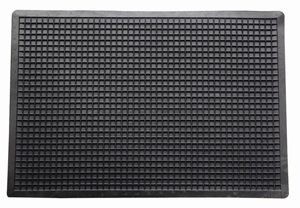 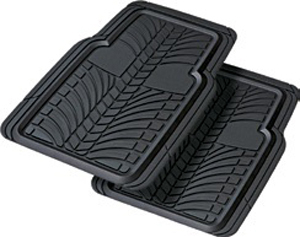 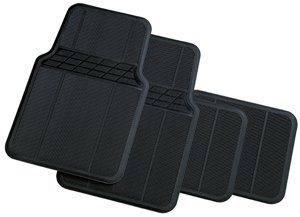 By fitting a set of carpet, carpeted rubber, or durable rubber mats from the Carfit® range you are investing in the improved appearance and protection of your vehicle. 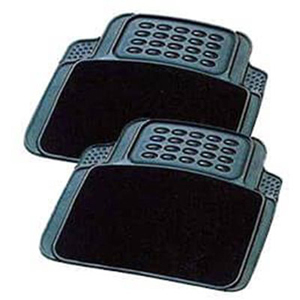 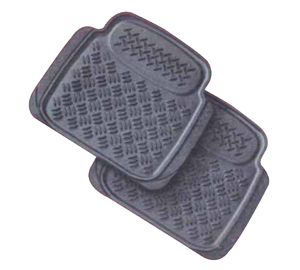 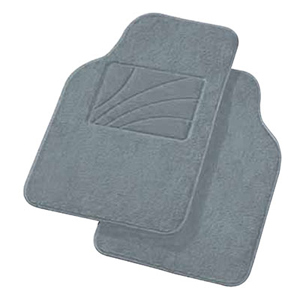 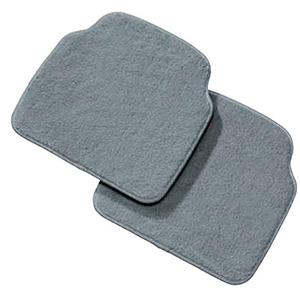 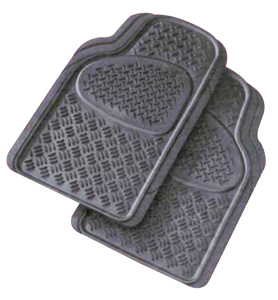 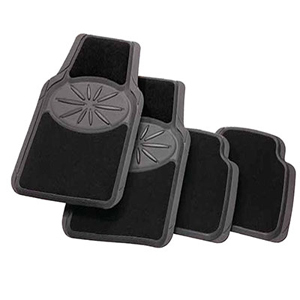 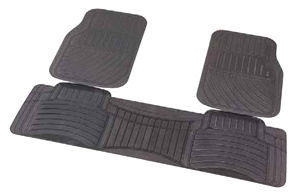 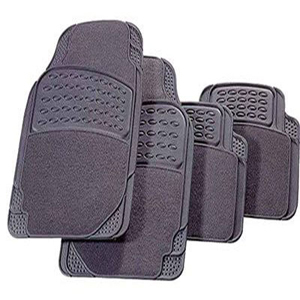 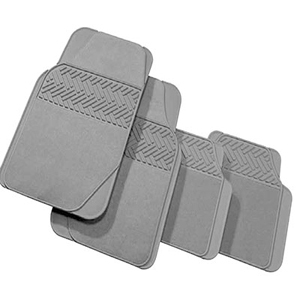 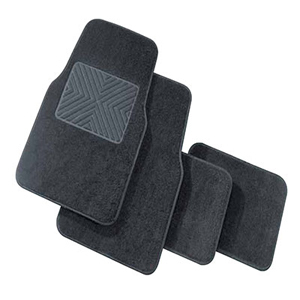 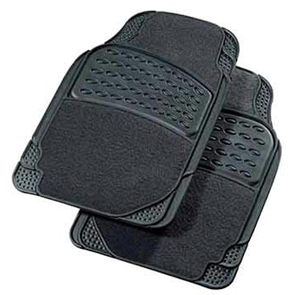 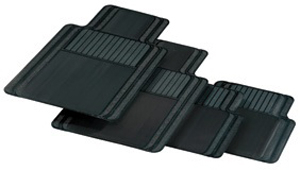 With exclusive styles, quality guarantee, non fading, non delaminating and non tearing qualities, Carfit®, unlike most mats on the market, will give you years of reliable motoring protection.